Menu: Veggie tray & mini quiches. Fresh flowers on the kitchen counter. Fresh carrot cake with citrus glaze for dessert. $5.00 to start off the kitty. Sounds fun!! !Wish I was coming! I must be the only woman in North America who's never played Bunco! Sounds like fun; one of these days I'll find a group of ladies to play with. Ohhh a night of Bunco...sounds like sooo much fun, my friend! Okay, I have to tell you that your pretty yellow tulips in that darling red and white polka dotted pitches is sooo pretty! Hmmm...I think those are my favorite chocolates...the raspberry ones? all my friends play bunco...I have never even tried. I hope you have fun! I played Bunco years ago, so much fun. Have a great time tonight! Sounds like a lot of fun. I'd come just for the carrot cake!! I love Bunco. Have a wonderful time! I used to play in a Bunco group but I gave it up when it conflicted with my hubby working.. I kept bookclub instead, but I love them both. Have a fun night. It's my bunco night too. I love the game and the group I play with. Do you guys do prizes? We all pitch in 5 bucks and it goes to the next months hostess to buy the gifts. Several gals have actually give me their money to purchase the gifts for them cuz they all love the great deals I find!! have fun.. the menu sounds great!! I wish there was a bunco group around here. I have never played, but have heard it is a lot of fun. Wish I lived in your neighborhood. Actually I would drive far for that great sounding carrot cake with citrus glaze. What fun! Games, good friends and good food...what could be better? My daughter and I just picked the game up at Christmas and we like it! I'm sure it would be great fun playing in a regular group. Have fun! Wish I could join you. Have a blast and hope your win $$$! I would like to have a piece of that yummy fresh carrot cake! I have my regular Bunco night tomorrow, and then Wednesday night I'm subbing at my friends' Bunco group...I love it!!! Have fun! I am hosting our Bunco in May so I have a couple of months to decide what I want to serve. You look ready to go! I want to join a Bunco group! I've never played Bunco. Sounds like lots of fun. And there are snacks! The bright yellow tulips are so pretty. Oh, I wanna play. Love Bunco...haven't played in a while. Looks like lots of fun and good food and prizes too. I'd come just for the carrot cake...yummy! Sounds like a great time, wish I could come too! :) That cake looks soooo yummy!! Have fun! Please tell Miss Nancy to hurry back to blog land. We miss that sweet lady! I LOVE Bunko..I don't belong to a group..several of us are trying to get enuf ladies together. I do sub for missing ones in my Stacy's group, tho. It's so so much fun...and seems like each one trys to outdo the other on the food...LOVE IT !! I have not played bunco in years. What fun that was! Thanks so much for visiting my blog...I'm fairly new to it...only been blogging since late January. I think I'm developing an addiction! lol I just adore your header and love the red toile fabric on your chairs (in one of your other posts). Thanks for the sweet comments on my Etsy shop and transferware (I'm addicted to transferware too!) Have fun at Bunco! Had to stop by to check your "Bunko" post. Everythings looks yummy! 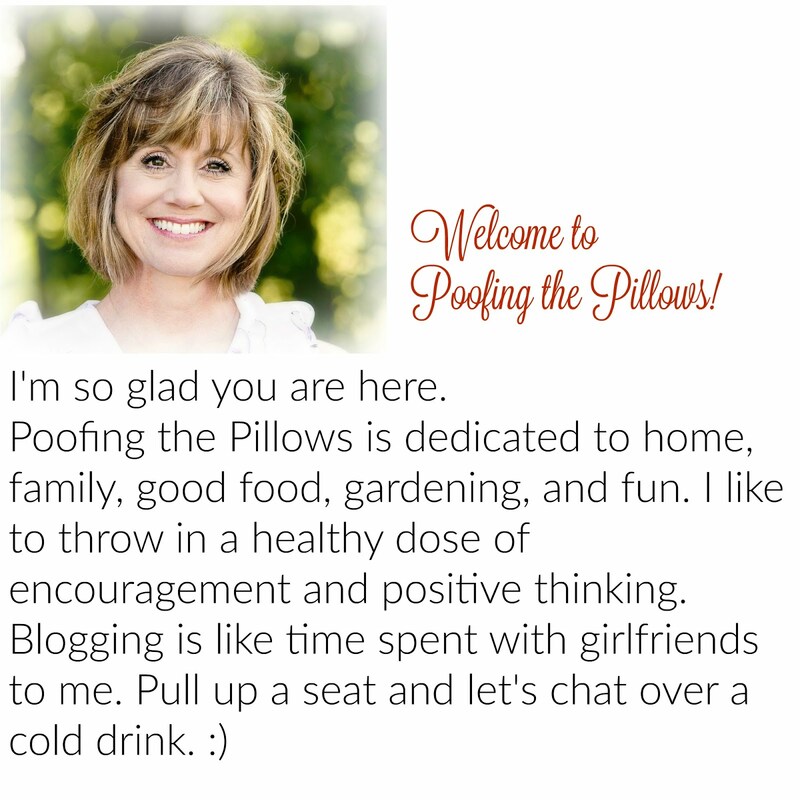 Bunko is such a good way to make (& keep) friends!...Thanks for stopping by my Blog! I read that you played BUNCO and wanted to see your post on it. When we play it's bring a $5 value gift and then we can even steal gifts from others if we run out. What do you do? Get a pot of money? HI Stacey! Oh, I don't know how to play!! I'll bet it's fun though. Thanks for popping in to see me and your sweet comments! I love it when you come by. know *0* about the game, but the snacks and festive mood would be enough to make me just hang out!